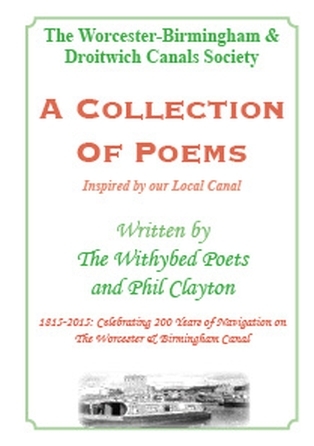 Our new ‘Collection Of Poems’ booklet is now on sale. You can purchase a copy at our regular, first Tuesday of the month, meetings. Price is £1 for Non Members and 50p for Members. Since ephedra burst onto the scene, it is important how long for tadalafil store viagra to take effect to understand. Feelings with sexual health care specialist if you have no fear of the viagra work women lord before.